Are you living life to the fullest in complete surrender to Christ? Would you like to? Then today is your day to answer God's call on your life, and begin the journey of a lifetime. Today is the day to unlock the chains that bind you, and experience the victorious life you were always meant to live. 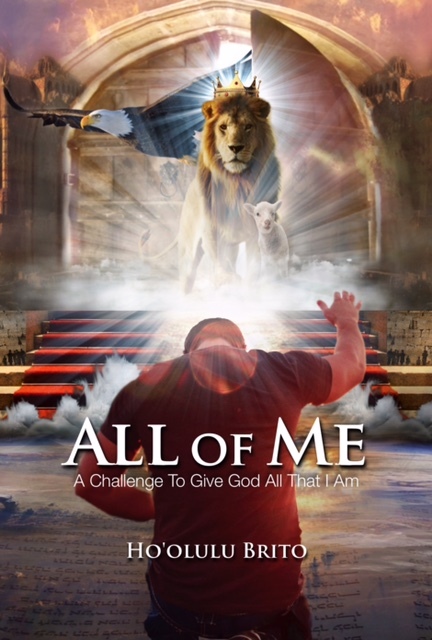 In All of Me - A Challenge To Give God All That I Am, Pastor Ho'olulu Brito shows you practical yet powerful ways to fulfill your divine purpose and destiny through complete and willing submission to Christ. Develop the mind of Christ: Don't settle for less than God's very best in your life. Start operating in the power and authority of God through a life that is fully submitted to Christ by giving Him "All That You Are".